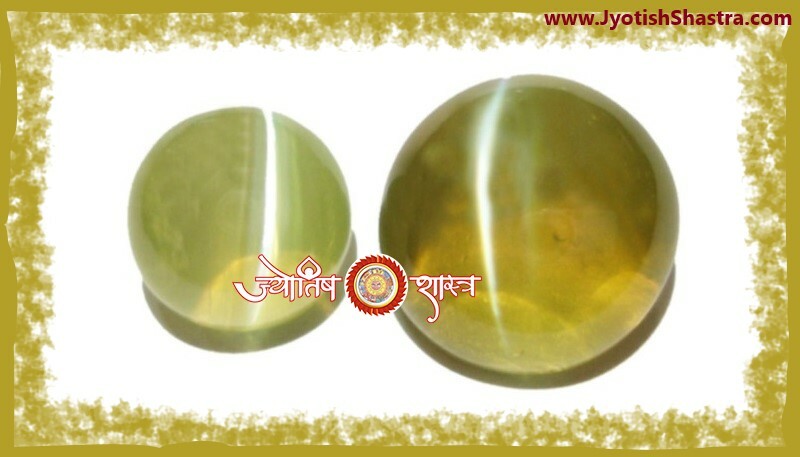 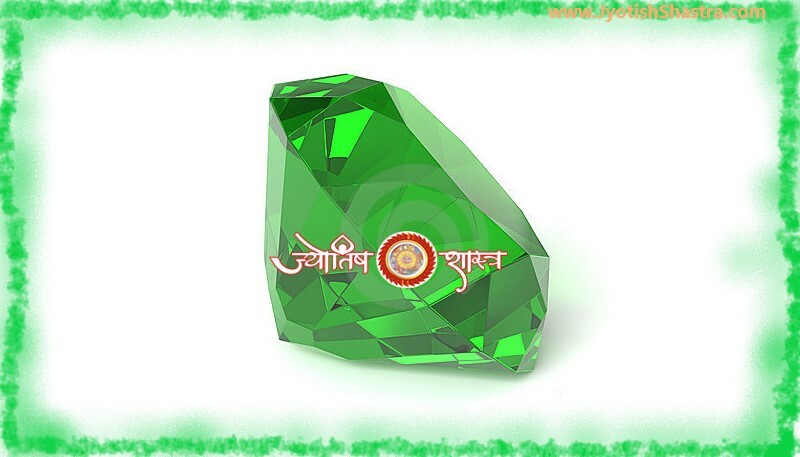 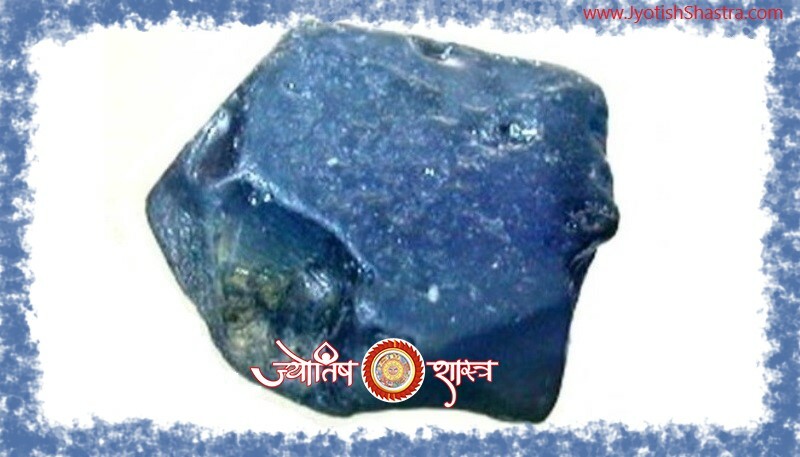 Any Jataka who is unable to understand any available horoscope service of JyotishShastra, or if the jataka wants to calm some curiosity about his horoscope other than available services, or seek to get prediction & remedies of two different problems / questions under one service, then this service of JyotishShastra is best choice for such jataka. 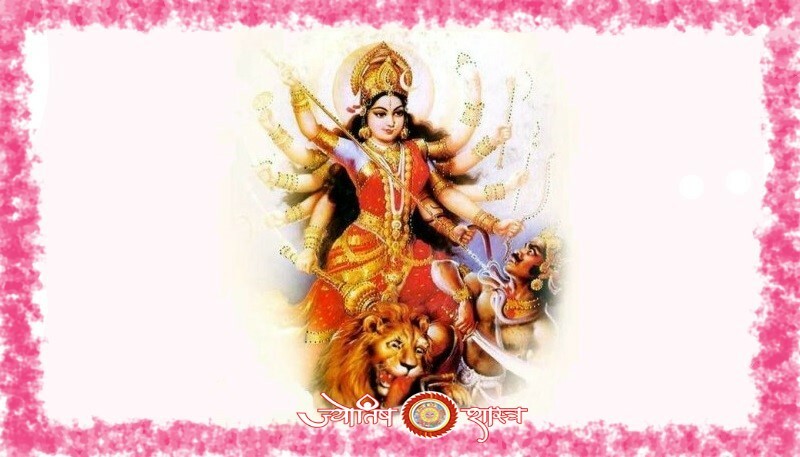 Under the Vedic Horoscope Consultation Service, JyotishShastra will guide jataka through consultation and prediction which include the vedic remedies for the accurate solution of the problem and this all done after the deep analysis of jataka’s horoscope. 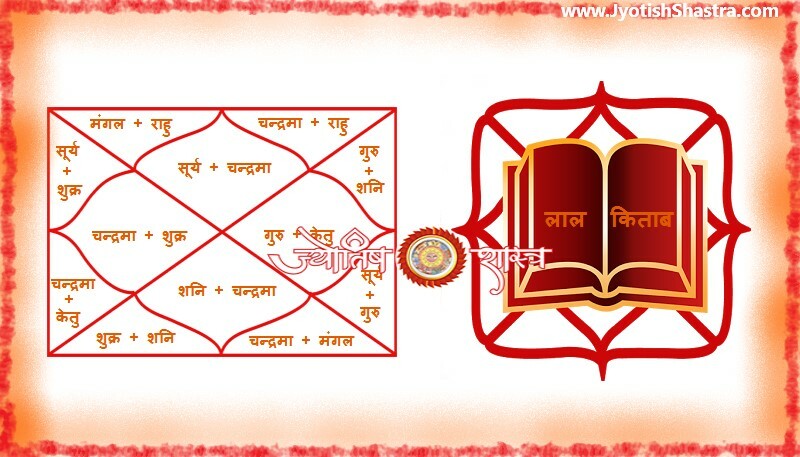 Under the Vedic horoscope consultation service, maximum only two questions can be asked.